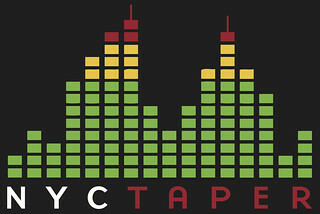 What We Talk About When We Talk About Taping: NYCTaper in Wired! Hey friends! 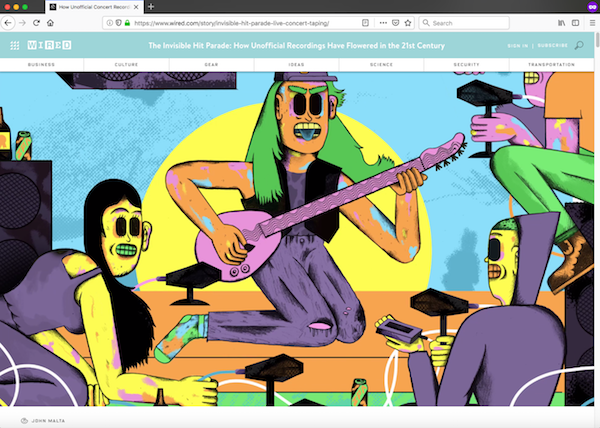 We don’t have any new music for you this morning, but… Check out Wired for an in-depth look look at taping in the 21st century, by Jesse Jarnow, complete with some choice and insightful quotes from yours truly. We’re thrilled to get such a positive reception and we hope the article encourages people to check out some recordings. Meanwhile, feel free to ask us any burning questions you might have in the comments below. 2 Responses to What We Talk About When We Talk About Taping: NYCTaper in Wired! Great article, and lovely to see the whole thing being laid bare for the uninitiated and the geeks alike. As a low budget taper myself it’s fascinating and inspiring to read about the lengths and costs some people go to. nice article. I’m interested in these “active cables”, as I’ve never heard of them. If you could send some info to my email or say something here about them, that would be very nice.